The Mill Pond Restaurant invites you to experience what great family food is all about. 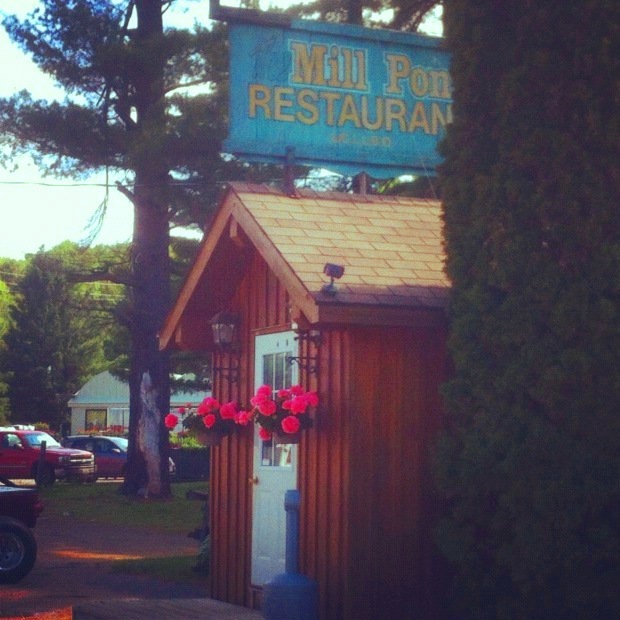 Owned and operated by Brad and Anne Archer, the Mill Pond Restaurant is known in Haliburton County for they're tasty Mill burger and prime rib, homemade pies and tarts and the best breakfast in the area! Located in Canarvon ON, on Hwy 35 - We promise you won't be disappointed!